This retreat is for writers who need time and space to move forward with a long-form prose project. Maybe you’re stuck halfway through, have all the ideas but not enough written down, or are just finding that there aren’t enough hours in a day? We’ll have a daily writing workshop to highlight specific techniques and editorial strategies, and to consider extracts of your work in progress. Each writer, depending on the size of the group, will have between two and four tutorials during the week, to discuss how to keep going in order to achieve a finished draft. We’ll also consider working towards publication. Zoë Strachan is the author of three novels: Ever Fallen in Love, Spin Cycle and Negative Space. Ever Fallen in Love was shortlisted for the Scottish Mortgage Investment Trust Book Awards and the Green Carnation Prize and nominated for the London Book Awards. Negative Space won a Betty Trask Award and was shortlisted for the Saltire First Book of the Year Award. Zoë’s short stories and essays have appeared in various magazines and anthologies and been broadcast on BBC Radio. She has been UNESCO City of Literature writer-in-residence at the National Museum of Scotland, a Hermann Kesten Stipendiaten, a Hawthornden Fellow, and a Robert Louis Stevenson Fellow. In 2011 she undertook a British Council visiting fellowship at the International Writing Program of the University of Iowa and in 2012 she was visiting faculty at Dartmouth College. 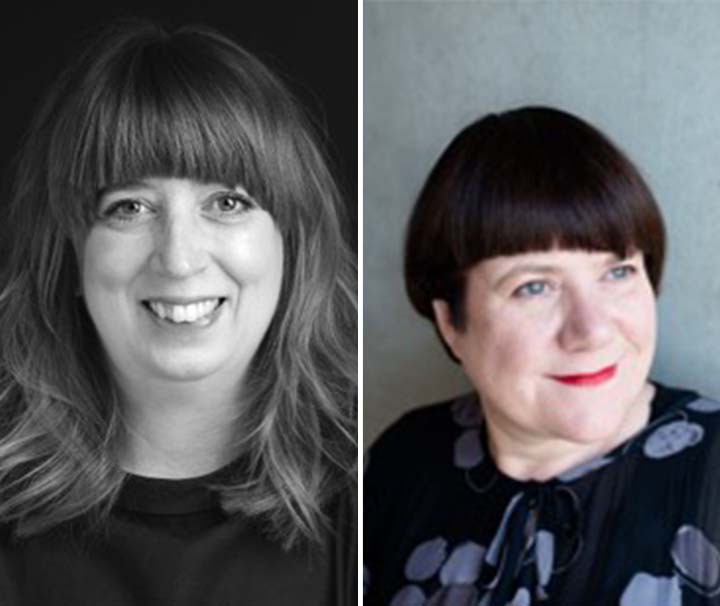 Works for theatre include Panic Patterns (with Louise Welsh, Citizen’s Theatre and BBC Radio Scotland) and Old Girls (which opened the 2009/10 season of A Play, a Pie and a Pint at Òran Mór). Her short opera Sublimation (with composer Nick Fells) toured Scotland in May 2010 with Scottish Opera before going to Cape Town, South Africa in November 2010. The Lady from the Sea, a full-length opera composed by Craig Armstrong and based on the play by Ibsen, premiered at the Edinburgh International Festival in 2012, where it won a Herald Angel Award. Between 2011 and 2014 she co-edited New Writing Scotland, Scotland’s principle forum for poetry and short fiction, and in 2014 she curated a new anthology of LGBT writing from Scotland, Out There (Freight) – the first of its kind in over a decade. She teaches Creative Writing at the University of Glasgow. Louise Welsh is the author of eight novels including, The Cutting Room, Death is a Welcome Guest and No Dominion. She is the editor of Ghost, One Hundred Stories to Read with the Lights On (2016). 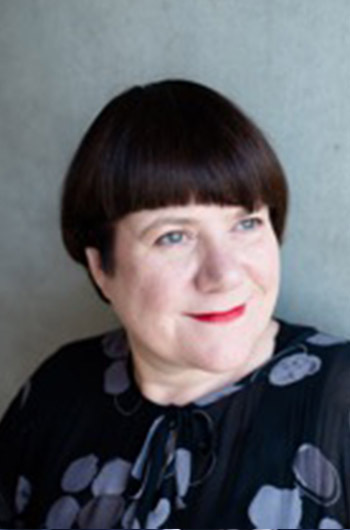 Louise was awarded an Honorary Doctor of Arts by Edinburgh Napier University (2015) and was a University of Otago’s Scottish Writers Fellow at the Wallace Arts Centre in New Zealand (2016). She has presented over thirty BBC radio features and written many short stories and articles. Louise has written libretti for four operas including Scottish Opera’s production of Anthropocene (music by Stuart MacRae) which will hit the stage in January 2019. She has also written for the stage. Her new play King Keich will premiere at Òran Mór on 22nd October. Louise is co-director (with Jude Barber) of the Empire Café, an award winning collective exploring Scotland’s relationship with empire. (@theempirecafe) Louise is Professor of Creative Writing at University of Glasgow and a Fellow of the Royal Society of Literature. START TIME Please arrive between 3:00pm and 5:00pm on Monday 8th July 2019. END TIME After breakfast, 10:00am on Saturday 13th July 2019.